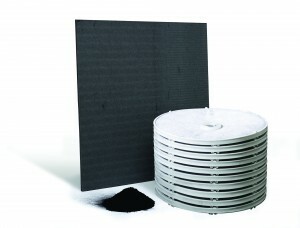 To increase the weight of carbon available in lenticular form Carlson has developed the CarboPlus 16in (40cm) diameter lenticular module holding 25% by weight more carbon than the standard module thus enabling 25% increase in performance - by whichever parameter is used to measure performance. The CarboPlus modules are available in all the CarlCarb grade options. Carlson is proud of its ability to supply product throughout the world either directly or via a multitude of partners. These partnerships have been built over many years with local companies all of whom have a strong filtration knowledge. Click on the link below to see our coverage map and the contact details for our partner in your part of the world. Wherever you may be, we can supply your needs. 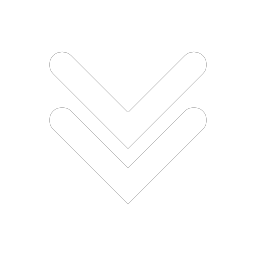 Our purpose is to assist customers to optimise their filtration and treatment processes. We are small enough to be flexible and respond to your needs (subject to potential volume considerations) but, as part of a global group, are also large enough to be able to do so economically, efficiently and ethically. With a range of media and equipment capable of handling from 6 cm discs to 200 cm sheets we can assist from laboratory trial to full production. A library of product brochures,Technical Information sheets and product flow diagrams is available for download via this link.  Carlson Filtration Limited has over 90 years experience in solid/liquid separation. This long experience of cellulose based filter media and its applications provides the expertise to design and produce effective microfiltration solutions for our customers. Filtration of beer, of wine, of spirits, of soft drinks/sugar syrup and, increasingly, of pharmaceuticals and of general chemicals are just some of the areas where Carlson Filtration's sheet and lenticular media are used. We work closely with our customers, research institutes and suppliers to optimise the performance and cost of our products. We can supply sheets in a wide range of sizes (upto 2m wide) and shapes; with or without corners or holes and in pre-formed lenticular modules. Filter presses, new and reconditioned, complementary filtration products ie filter papers, cartridges and bags together with the appropriate housings can also be provided.